Designed to fit UC 800, US 800, MULTI US 3300, MULTI US 7002, US 0.8, and MUS 4.3 battery chargers. CTEK Comfort Indicator Eyelet (Part No. 56-382) is designed and developed to make the maintenance of the battery in the vehicle easy and convenient. Comfort Indicator easily shows the status on the battery and makes sure that the battery can always get the care it needs. 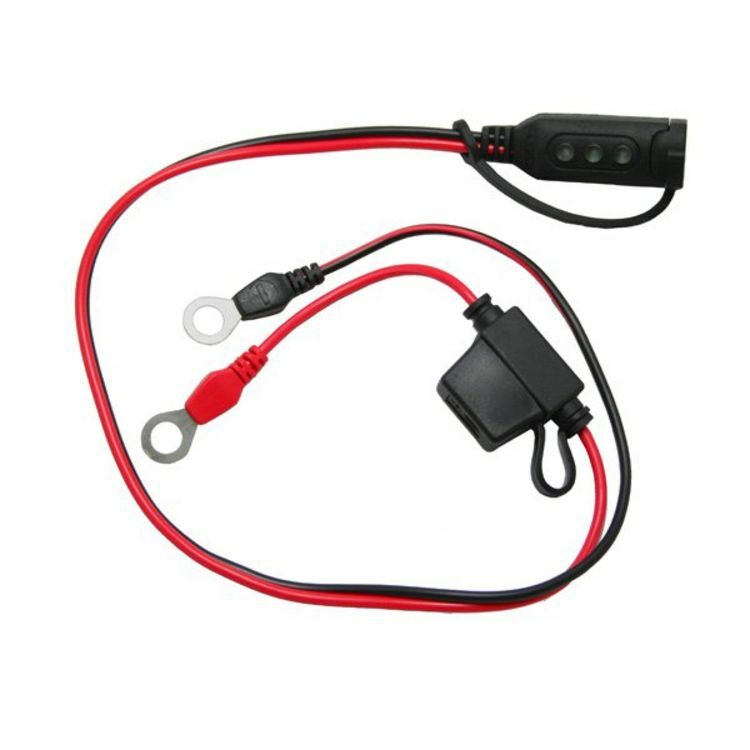 It is perfectly suited for permanent installation on batteries that are hard to reach, for example on the motorcycle, lawn mower and Jet Ski. CTEK Comfort Indicator can prolong the life expectancy of the battery as it makes sure it can always be fully charged and it indicates when the harmful sulfation process begins. Rated 1.00/5 Stars from 1 customer reviews. Do you own the CTEK-56-382? Please, tell us what you think about it. It helps us provide you with better products. Please note that it may take up to 72 hours for your review to appear. 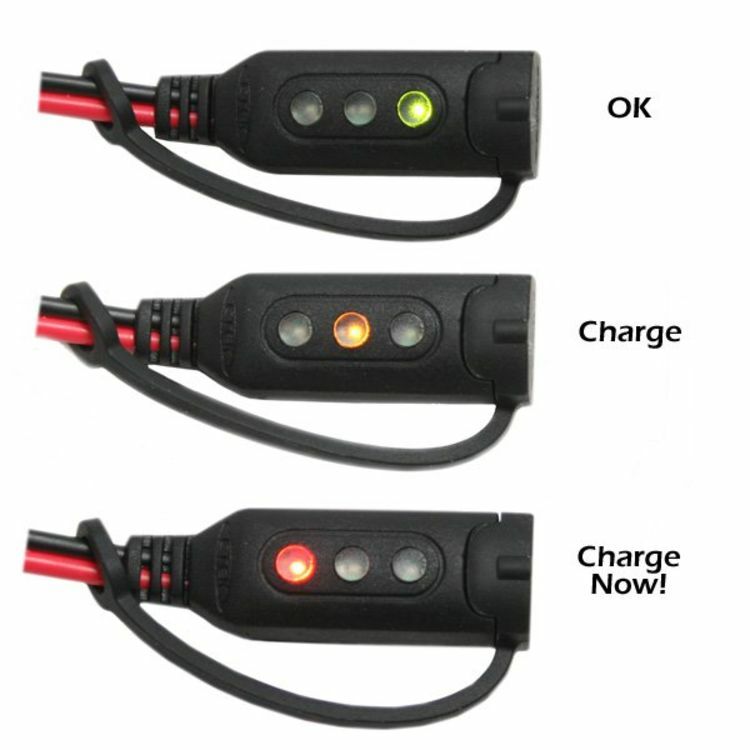 Note From BatteryStuff - This is a CTEK specific connector meant for CTEK chargers.